This article has been crossposted from Nuwait. Egyptian ecommerce play Edfa3ly has achieved the dream - a successful expansion into the Gulf - but it took a national crisis for the founder to realise that Egypt wasn’t the best market to be in. In 2016 the black market for US dollars in Egypt hit crisis levels, catastrophic enough for the government to finally float its currency. The dollar’s value doubled. The price of imported goods - some 90 percent of consumer items in Egypt - rocketed, import fees rose, and many shipments were stuck in customs for weeks as importers lacked the ready cash to pay to get them out. Startups involved in the import sector were hit hard and Edfa3ly was one of them. 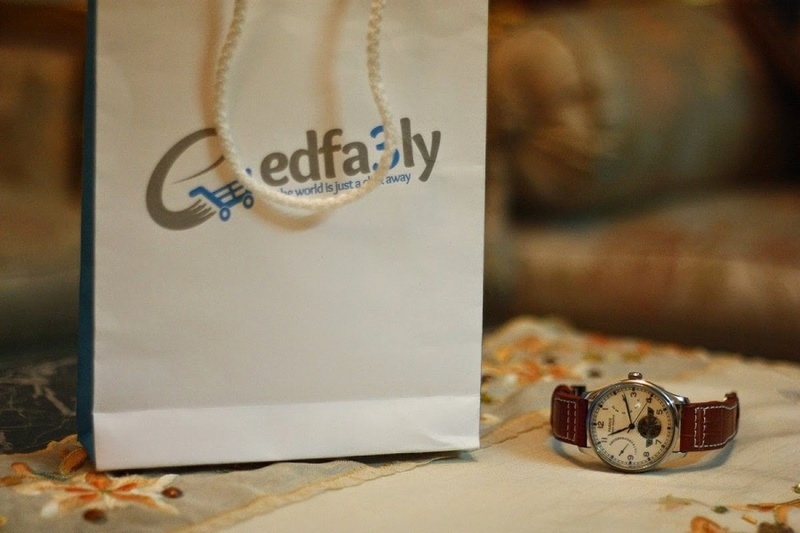 Edfa3ly was was founded in 2011 to allow Egyptians to buy and ship products from the US, but pay in Egyptian pounds. Founder Mohammad Atieh (right) said they suffered catastrophic losses of up to 5 million Egyptian pounds (US$250,000) before the currency float because of the shortage of US dollars in circulation. “Having the imported goods stuck at the customs cost us a large number of customers, and the customer’s purchasing power fell by almost half,” Atieh said. He seriously considered leaving Egypt and decided to focus his efforts on the Gulf market, testing first Kuwait and Saudi Arabia. Edfa3ly began its Gulf campaign in July, launching first in Kuwait, followed by Saudi Arabia and Qatar, and finally the UAE November. It didn't even cost them that much money. “We did not open offices there, we had one representative at the office of each shipping company we were working with, in every country,” Atieh said. But their Kuwaiti success was unexpected. In August, Edfa3ly made $11,000 in revenue there, a figure that jumped five-fold the next month, and doubled month-on month until the end of 2016, hitting $183,000 in November. Crucially, Edfa3ly is neither a true logistics company nor a seller: it does not need to hold any stock inventory - they only move stock that has already been bought by a customer - and customers must pay for the item before it’s shipped, reducing the risk of cash-on-delivery returns. As a middleman which merely moves already-bought goods, the company can start making money from day one. The company started as a Facebook page managed by three people, including Atieh, and two other employees. A Google competition in 2012 saw Atieh inundated with investment offers, one of which was Tamkeen Capital who promised to invest in installments 1.1 million Egyptian pounds (at the time around US$180,300). 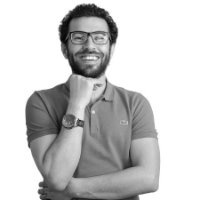 Tamkeen provided growth targets and an initial 450,000 Egyptian pounds (US$23,000), and the startup proceeded to spend that on new hires and marketing until they ran out of money. Atieh said Tamkeen never came through with the remaining funds. Under pressure the team negotiated with suppliers to reduce their profit margins and tried to become more efficient. They survived, growing revenue from $2 million in 2012 to $14.8 million in 2015. These experiences led Edfa3ly to raise a second round of investment for $1 million from 500 Startups, Ace and Company in Switzerland, angel investors from Dubai and Kuwait, and even Tamkeen again. They used the investment to focus on Egypt, a step they later regretted. 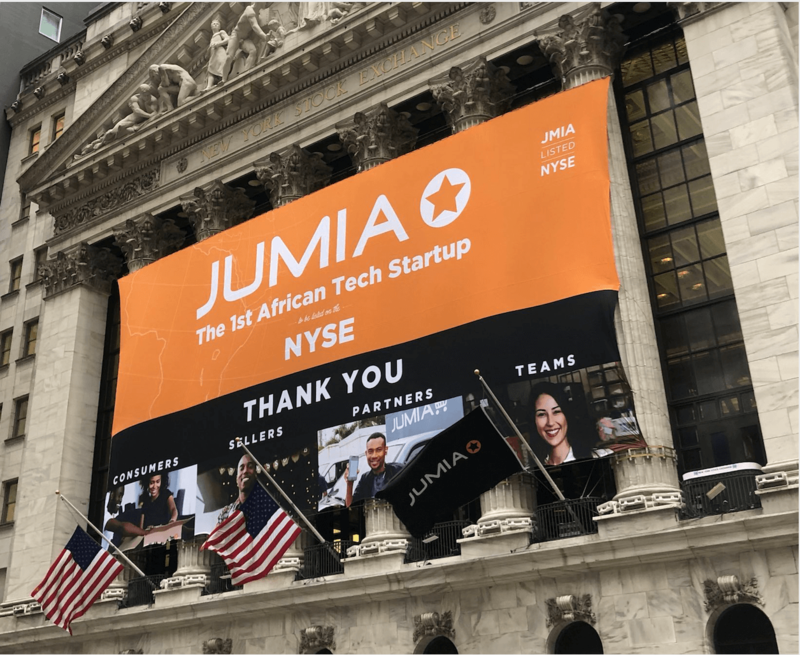 “I should have used this investment to scale the company to the Gulf market. 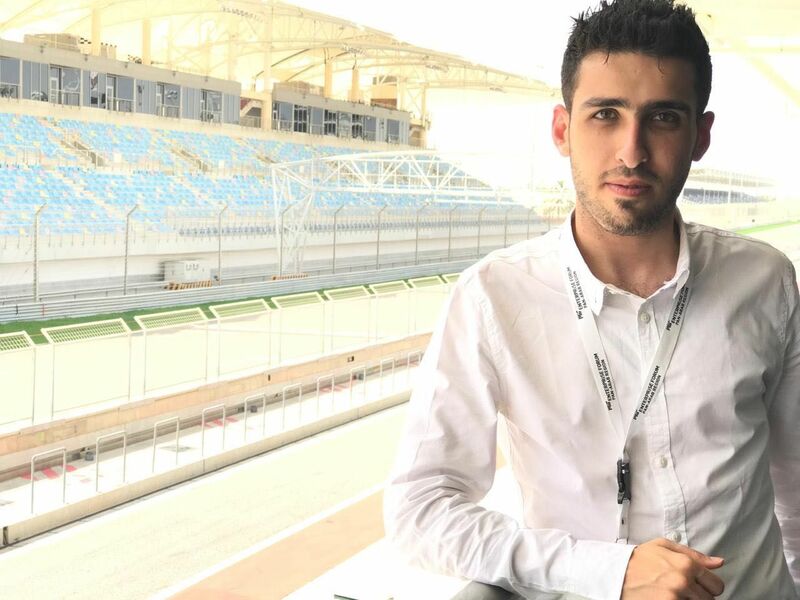 But the opportunity is still there and I think Edfa3ly will have a lot of fast achievement in the region, which will support us to scale to African markets too early to reveal,” Atieh said.